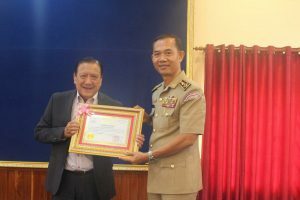 His Excellency General Gen. Seng Phally, President of the Police Academy of Cambodia, presided over the presidency review of May’s performance and the June 2013 target for the Police Academy of Cambodia. 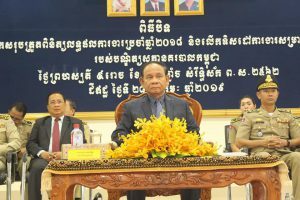 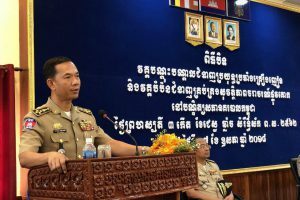 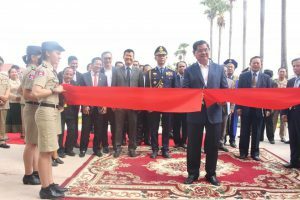 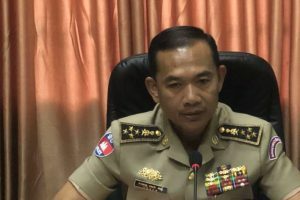 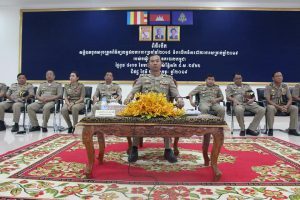 The Police Academy of Cambodia held a review meeting to review the results of the year 2018 and set the direction for work for 2019 under the presidency of General General Seng Phally, President of the Police Academy of Cambodia. 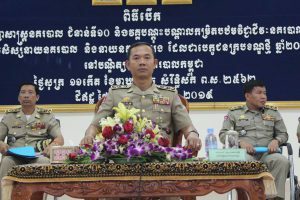 His Excellency Sr. Chan Aan, Secretary of State of the Ministry of Interior, High Representative of Samdech Kram Moha Sar Kheng, Deputy Prime Minister of the Ministry of Interior, presides over the closing ceremony of the Annual Review Conference 2018 and the ongoing work for 2019 at the Police Academy of Cambodia . 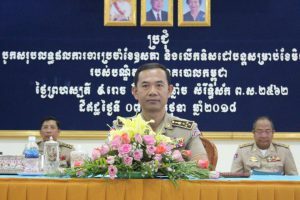 Sdao Village, Dei Edet Commune, Kien Svay District, Kandal Province, National Road 1, 26km from Phnom Penh.